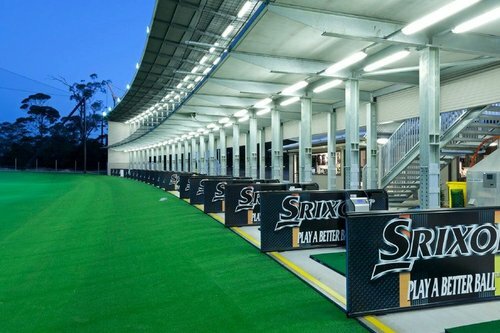 Thornleigh Golf Centre, located in Sydney’s north, is one of the leading golf facilities in Australia with two levels of Golf Driving Ranges.The centre was opened in July 2012. 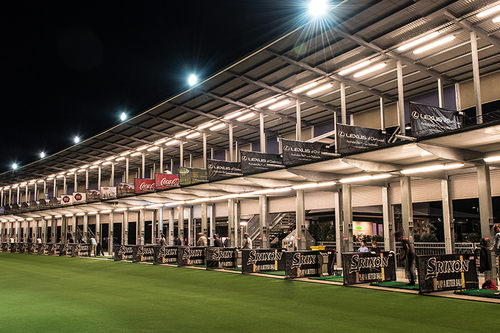 The golf driving range facility has been designed by golfers for golfers and has everything you need to improve your game whether you’re a single marker or a beginner just starting out. Importantly, the range is orientated East – West so that when you’re hitting the ball in the afternoon the sun is behind you. 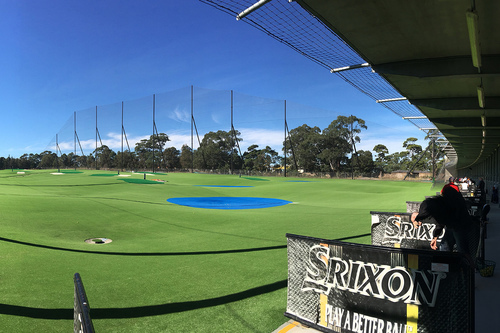 There is nothing worse than hitting into the sun on a hot day!All of our hitting bays are undercover and fully weather protected. 20 of our tees on the lower level are fully automated and have proven to be very popular. 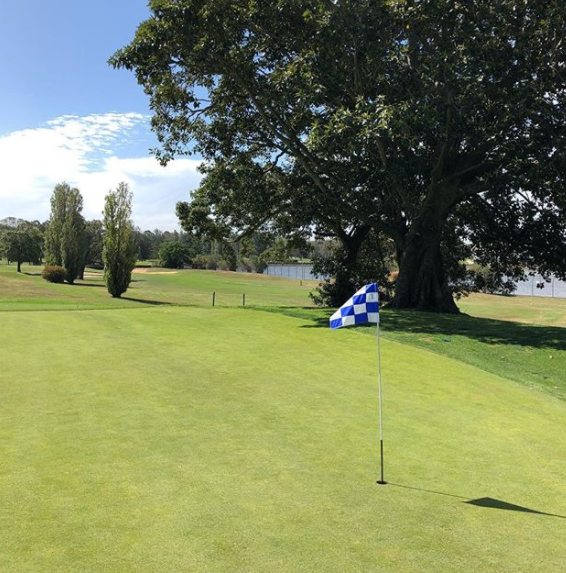 Our 15,000 square metres of landing area is synthetically turfed and fully contoured with raised target greens. The contouring ensures the majority of balls return automatically to our hopper room. 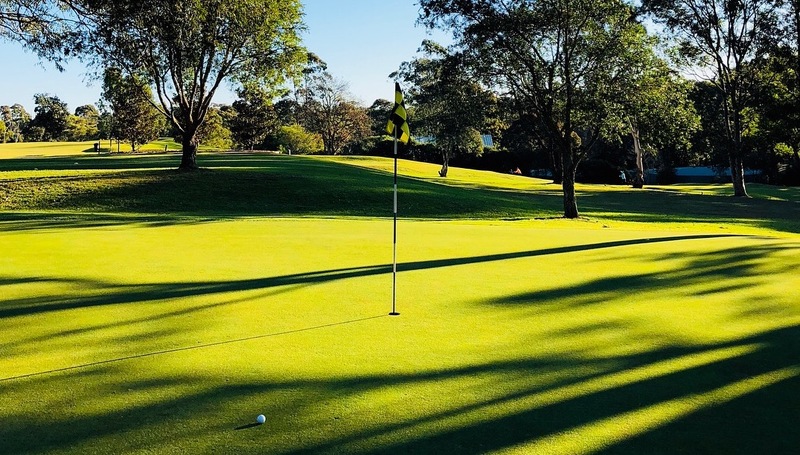 We pride ourselves on maintaining our Fibrebuilt mats and range balls are in excellent condition. 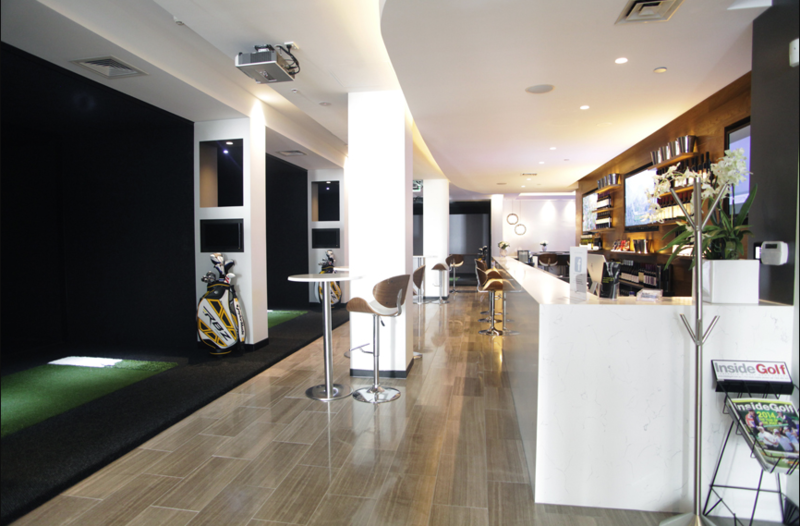 The Centre is also home to our golf academy. We have a team of qualified PGA golf professionals giving lessons every day of the week.You can ring and book a lesson or just book online.